Good news is always welcome and during the month of January consumers were pleasantly surprised by a substantial decrease in the petrol price. 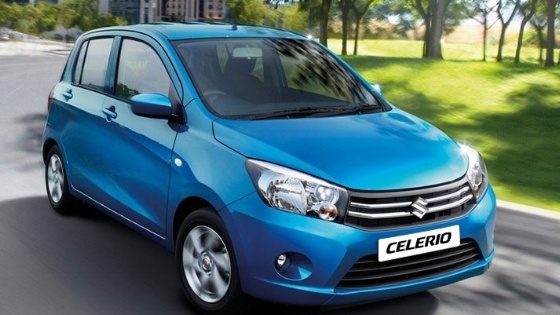 The better news is that Suzuki owners can now stretch their budgets even further, because Suzuki cars have outstanding fuel efficiency! 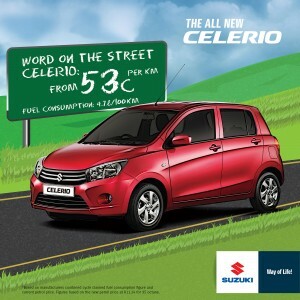 The newly launched Celerio, for example, has an average fuel consumption starting at just 4.6l/100km!Tthat is only 53 cents per kilometre! 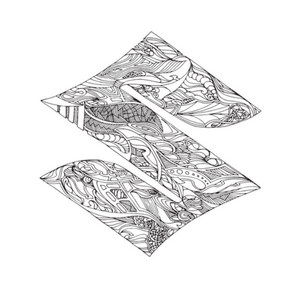 So if you haven't yet thought about buying a Suzuki, now is the time to take action - contact your dealer today. The Suzuki family continues to grow!